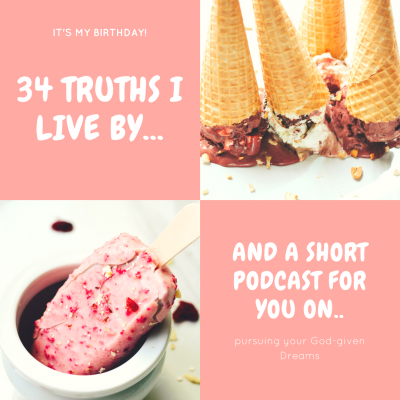 Today is my birthday so I thought it would be fun to share 34 things I’ve learned, quotes I love and scriptures I live by since I am turning, you guessed it, 34! 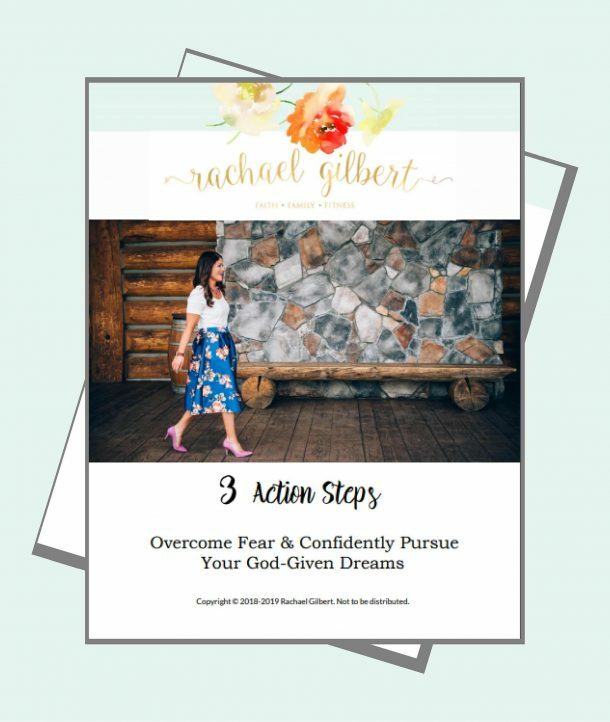 I’m also sharing a short 9-minute podcast today with 3 tips to confidently pursue your God-given dreams. I pray it blesses you! Trust God. He was faithful before and he will be faithful again. Try new things. The pain of failure is dull in comparison to the pain of never trying. Where your eyes go, your life will follow. Our body is a temple to be taken care of, not an idol to be worshipped. Just BOOGIE (Be Outstanding Or Get Involved Elsewhere). Get clear on why you are chasing what you are chasing. Mirror, mirror on the wall, who are you to tell me I’m less than what I should be? Your “why” MUST be bigger than your “what ifs”. 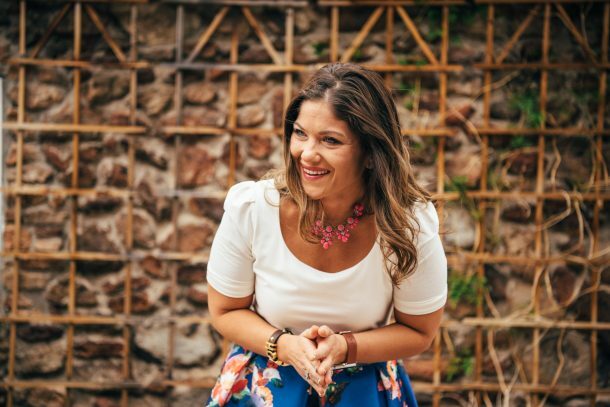 It’s time for us to stop chasing the ideal body image and start chasing the call of God on our life. If you are bold enough to do it, God will be bold enough to bless it. Successful people didn’t get there by chance. It started with one step, one decision, and one commitment, one day at a time. God opens doors only He can open and closes doors that need to be closed. Don’t sprint before the race has begun. Stop. Pray. Get a plan. Then sprint when God says GO. In order to run the race set before us, we must draw our strength from God, not ourselves. Your mind is the enemies goal. Only you can defend your goal with prayer and the word of God. Don’t leave your goal unguarded or the enemy will defeat you! Our failures don’t define us but they will refine us if we let them. If God starts it, no power in hell can stop it. God’s going to use you because you have a willing and word-filled heart. Not because of your gifts and talents. One day, all your children will have is pictures of you. Make sure you’re in them. No matter what your hair looks like, your makeup, or your body, they won’t care about any of that, they’ll just want to see you. Whatever we labor in vain to build, we must labor in vain to maintain. Let God build your house and life. Consistency separates winners from wannabes. If you want to soar, don’t follow the chickens, they are on the ground. Pursue your passions with purpose, knowing that God has a plan for your life. Here is that 9-minute podcast I promised! 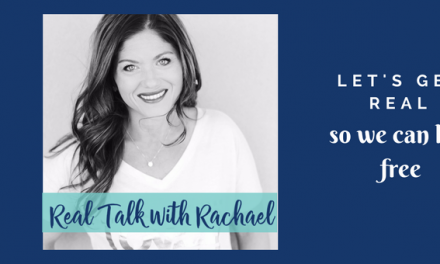 Listen here or head over to iTunes!